Goya is a three piece band from Phoenix, Arizona who formed in 2011. 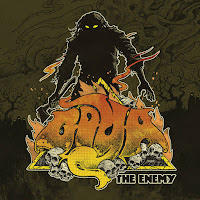 Goya play a killer style of music that incorporates elements of doom, sludge, grunge, and stoner rock within their sound. musically, Goya can be loosely compared to bands such as The Sword, Ancient Sky, Sleep, Pallbearer, and other like-minded bands. Since forming in 2011, Goya have released a six song EP titled 777 in December of 2013, a three song EP titled Satan's fire in December of 2014, a nine song LP titled Obelisk in August of 2015, a collection of early demos titled Forever Dead, Forever Stoned in June of 2016, a Nirvana covers 7" titled Drain You/D7 in September of 2016. The Enemy is the band's latest six song EP, which was released via STB records on October 8th, 2016. 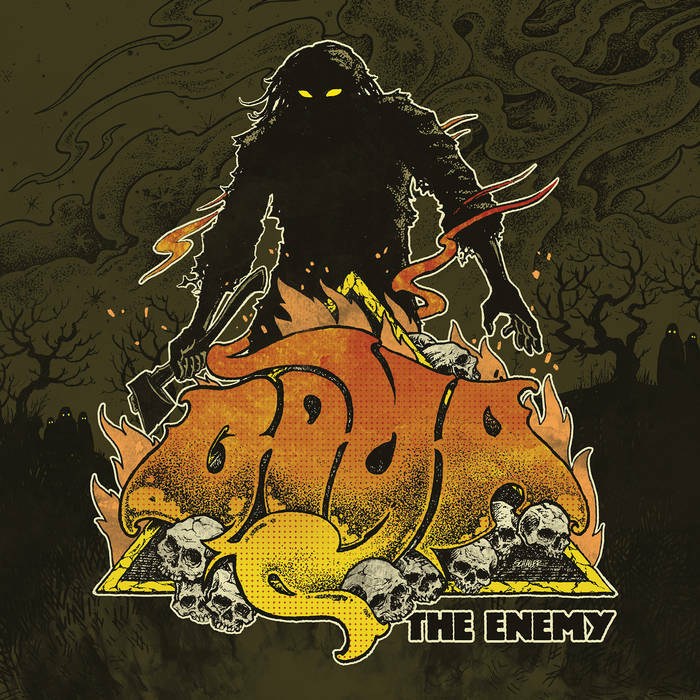 On The Enemy, Goya offer up six tracks of killer doom, sludge, grunge, and stoner rock. Overall, The Enemy is a killer EP and should not be missed. Highly recommended! Enjoy!